A prized piano belonging to Avicii is set to be displayed in a museum in Sweden. 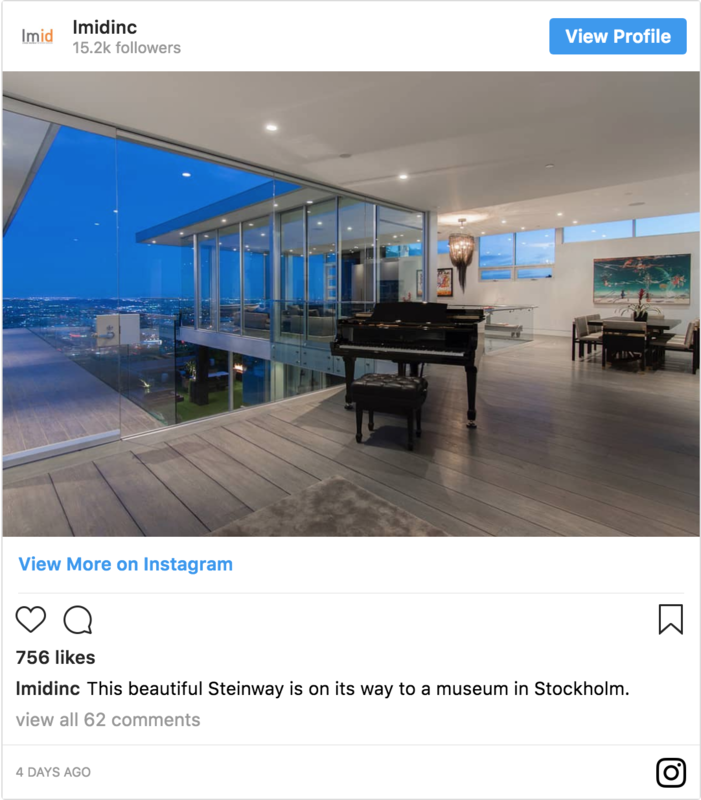 According to the L.A. interior design firm who decorated the home, a Steinway piano on which Avicii reportedly wrote many of his songs is en route to a museum in Stockholm. Last month, Avicii's website was turned into a digital memorical where fans can share tributes. Tiësto also paid tribute to Avicii with 12-minute megamix live from EDC Las Vegas in May, whilst Pete Tong gave an opening address at International Music Summit (IMS) Ibiza in memory of Avicii.